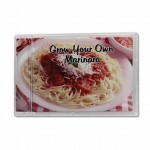 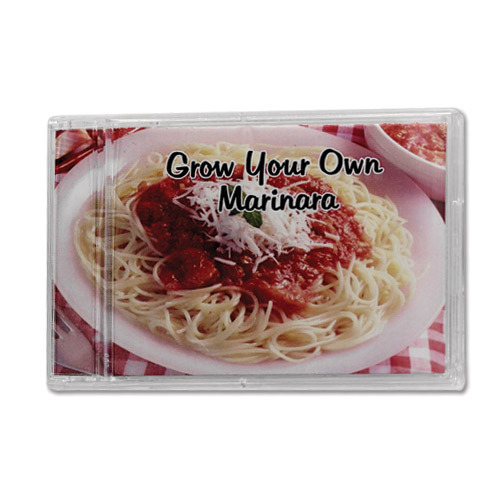 “Grow Your Own” marinara, salsa and more! 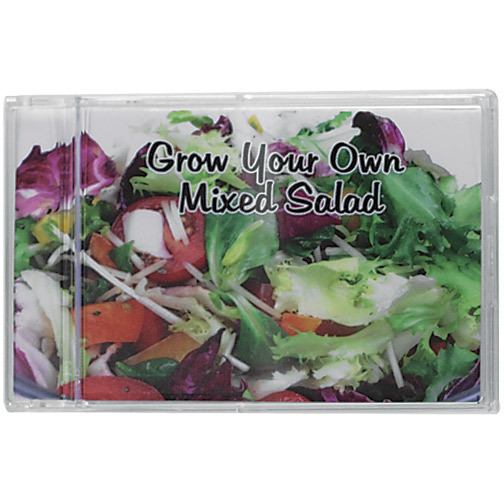 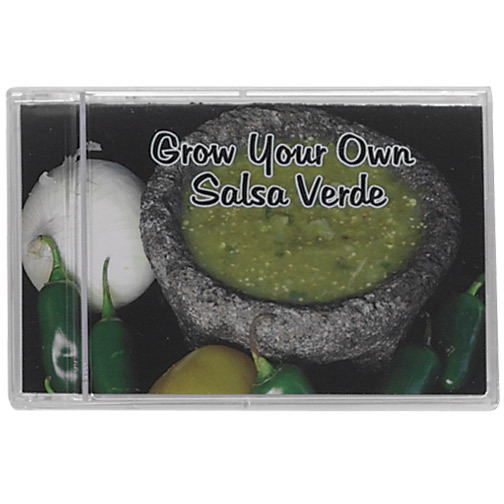 Unique kits contain three seed packets for main ingredients, special recipe and your full color message in recyclable presentation jewel case. 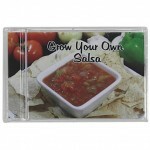 Choose from Marinara, Salsa, Salsa Verde, Ratatouille, Greek or Mixed Salad. 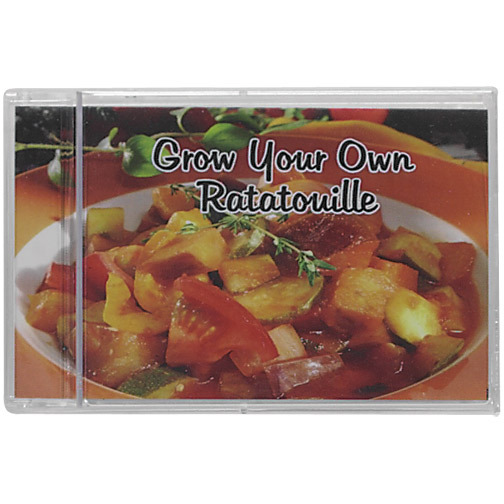 Sure to be appreciated, grown and eaten! 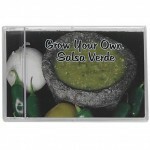 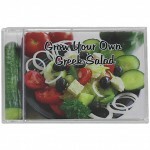 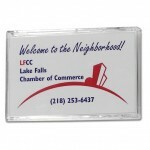 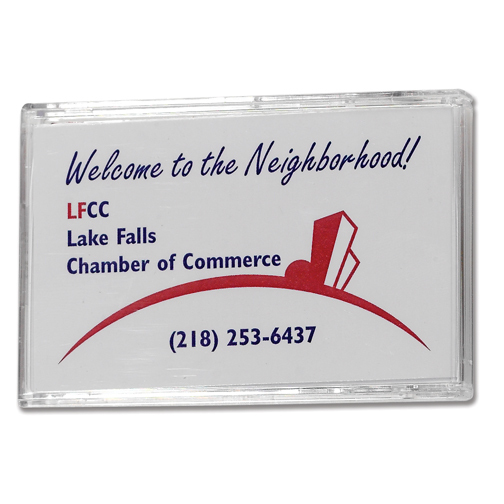 Full color message in jewel case.